Kaohsiung Taiwan is famous as the third largest container port and the second largest city in Taiwan. 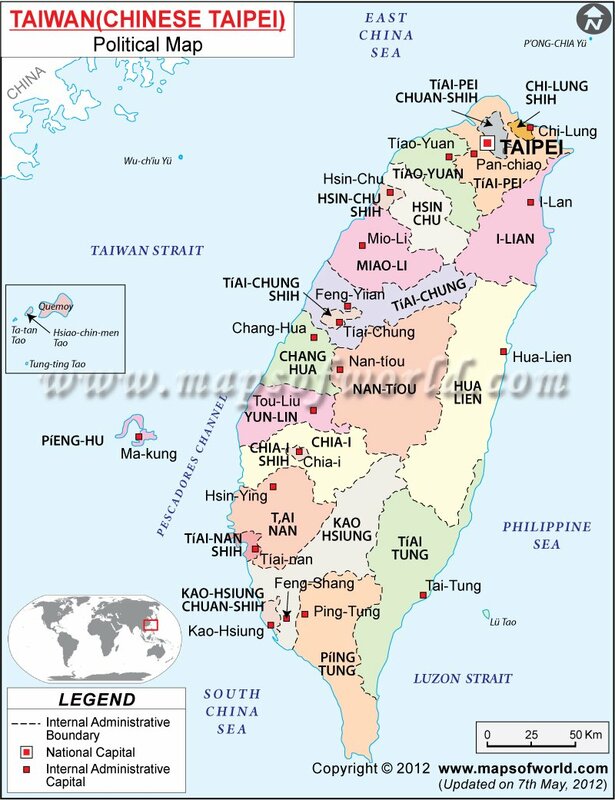 As an important industrial center on Taiwanese mainland, its manufacturing and commercial units offer a sound economic support to the region. Kaohsiung is also well known for its extensive travel and tourism industry, offering international travelers with facilities like cheap hotel accommodations, hospitable hotel staffs and convenient transport networks. The pleasant climatic conditions contribute immensely towards making the city a popular tourist destination, with ample sightseeing areas all around. As a strategic port city, Kaohsiung Taiwan enjoys a number of geographical advantages such as appropriate tropical climate, massive hinterlands, wide water surfaces and abundant sand bars forming natural breakwaters. Until recently, the harbor has been wide opened for the tourists, with three private boat companies arranging leisure journey for them. The total time awarded to a single boat journey is one hour and forty minutes, within which it covers the exquisite surrounding sceneries as well as the facilities this region enjoys as a harbor. Presence of a tour guide on the cruises helps the travelers to become acquainted with the historical facts better. Kaohsiung Taiwan facilitates educational tours and excursions as well. Located on the southwestern part of Taiwan facing the Taiwan Strait, Kaohsiung in Taiwan is proud of its mystique mountains, attractive sea beaches and the Chengching Lake region. Tourists from far and wide come to the city to enjoy long holidays, traveling and enjoying the picturesque beauties of the high landscapes and the glorious environments of the sandy seashores, appealing to the minds in two completely different ways. Together with a beautiful dockyard, Kaohsiung on Taiwanese Mainland is earning accolades from worldwide travelers faster than ever.